Not the same kid - Training Day Fitness, Inc. I want to thank coach Scott and staff at TDF Sport for their help and dedication to my son Devin. 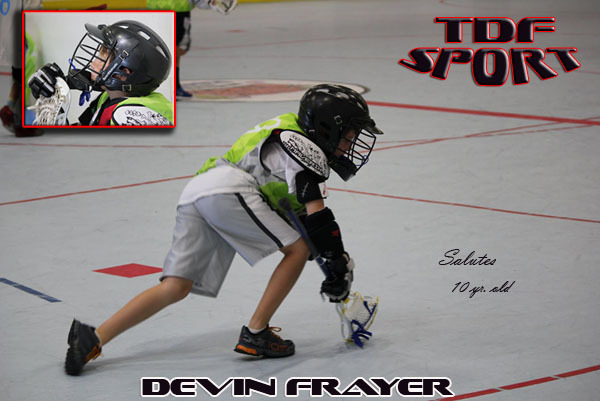 Since starting lacrosse a year ago his footwork and speed has been taken to another level. Im happy to see the confidence that has taken over my son as well. If you’re looking for a training center that truly puts your young athletes best interest first go see them.